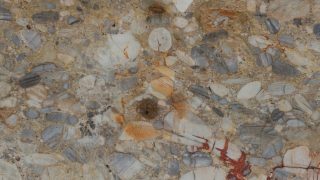 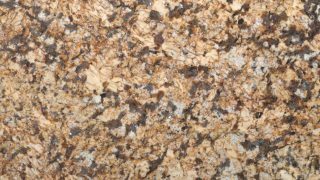 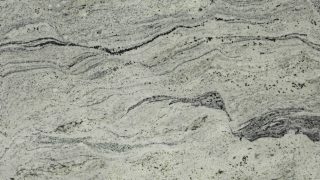 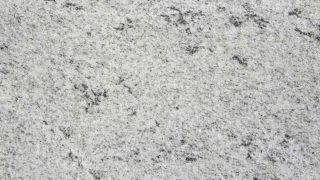 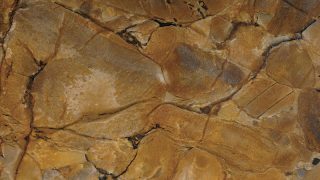 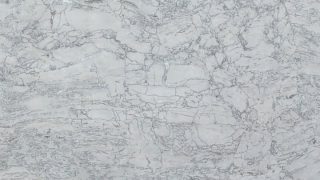 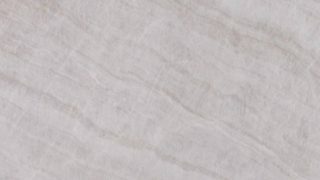 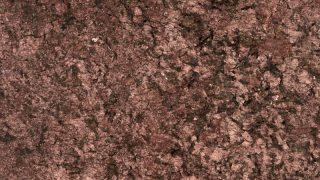 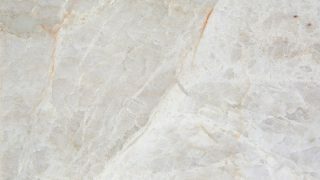 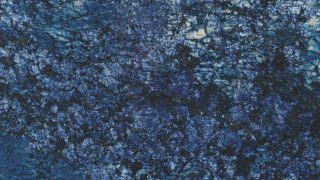 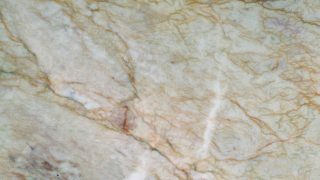 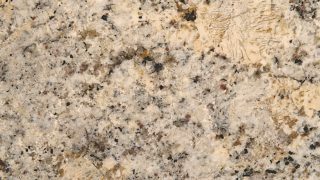 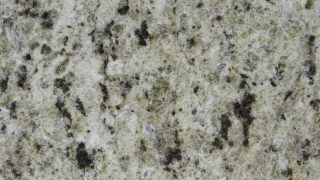 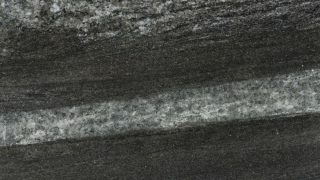 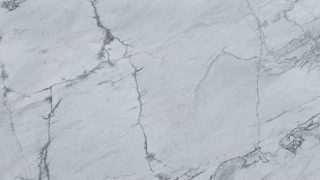 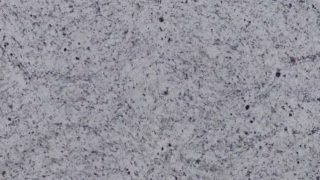 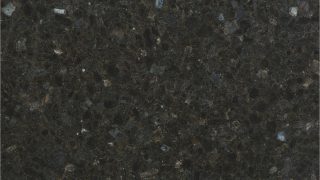 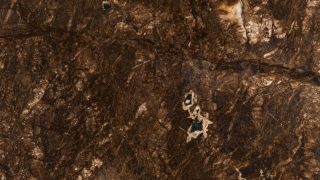 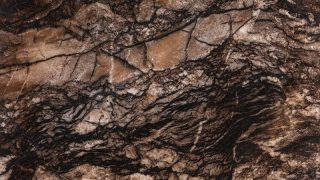 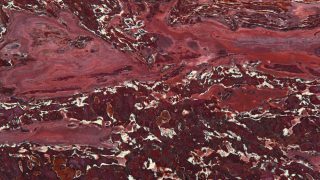 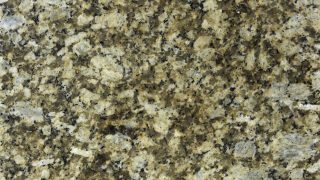 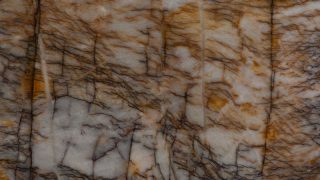 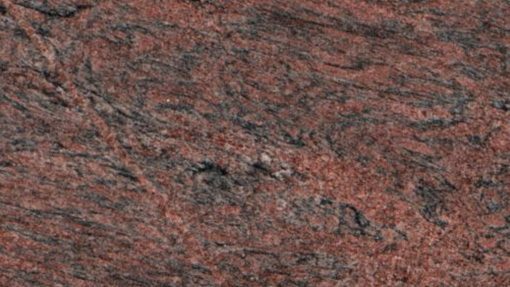 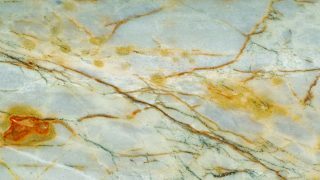 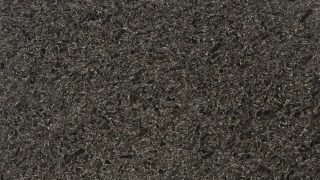 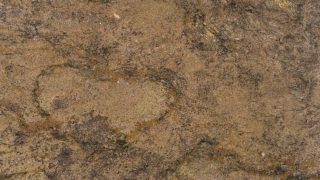 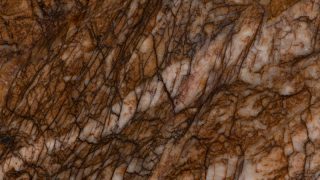 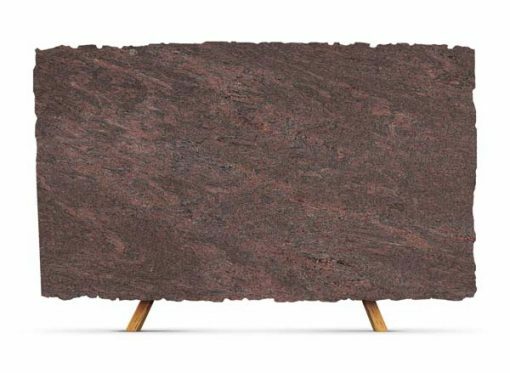 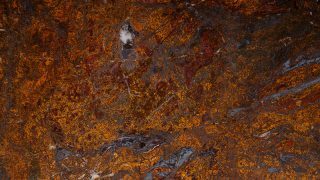 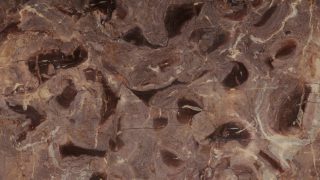 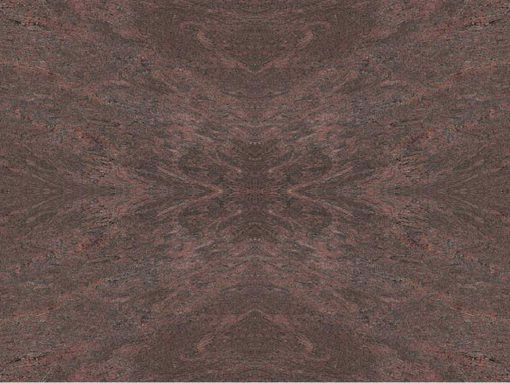 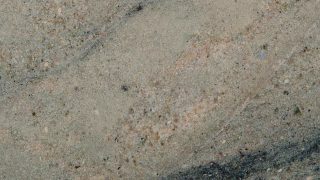 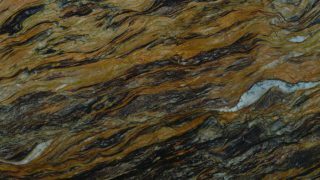 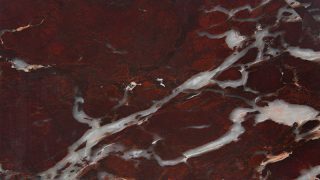 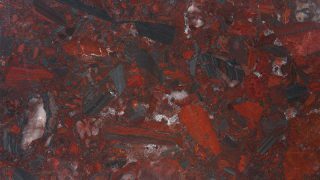 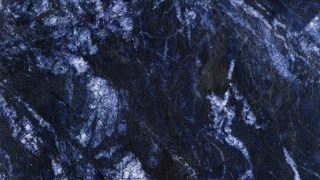 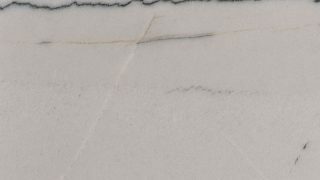 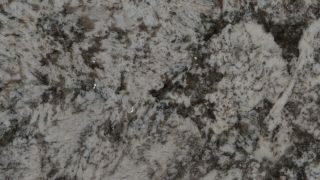 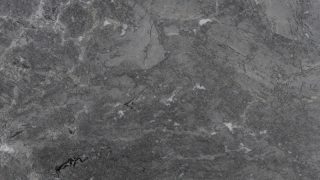 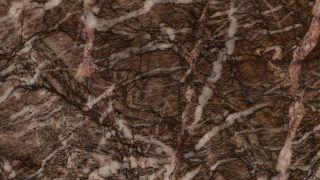 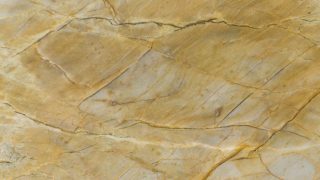 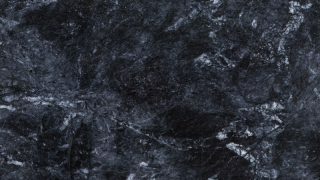 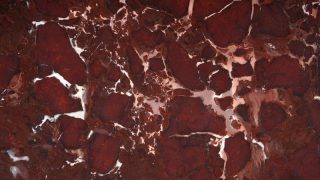 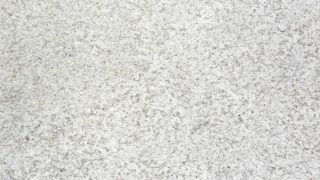 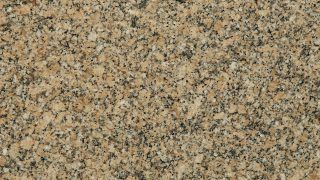 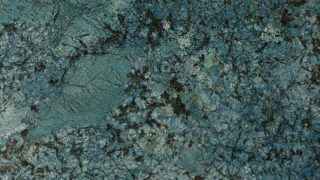 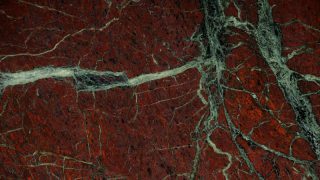 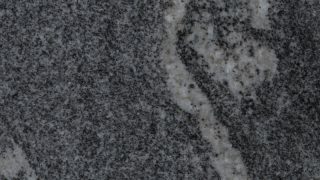 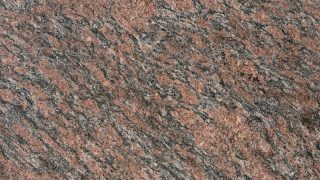 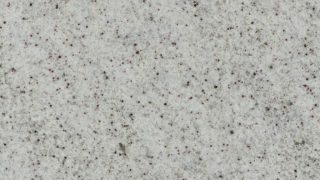 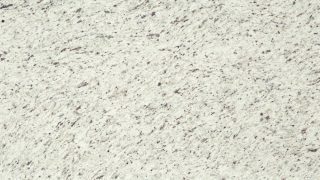 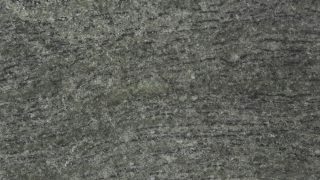 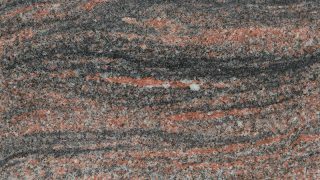 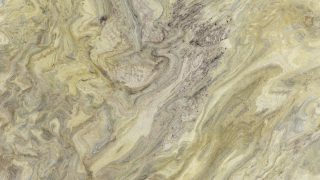 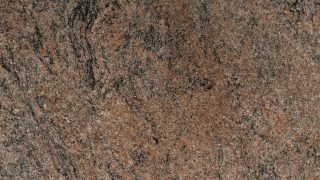 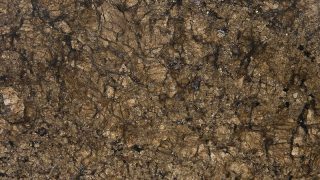 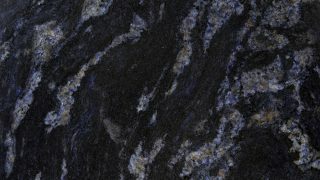 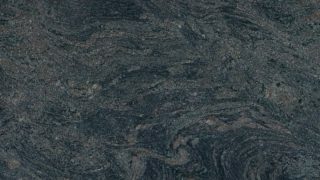 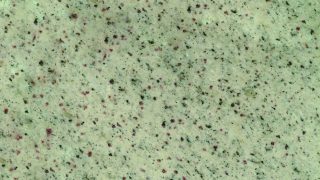 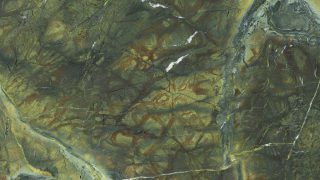 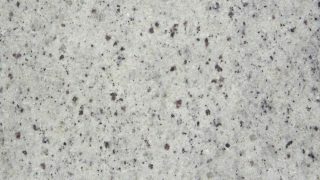 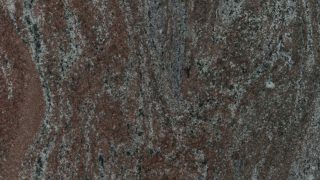 Granite of reddish and graphite tones, oriented design, basic composition is quartz, feldspate and mica, it also has the presence of epidote and apatite. 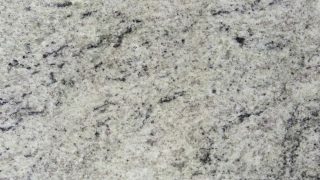 This last one is associated with good communication, clarity and creativity. 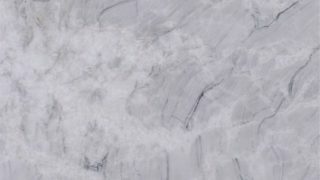 clarity and creativity. 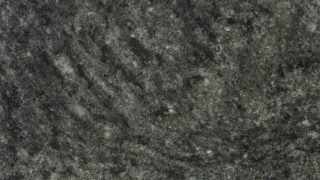 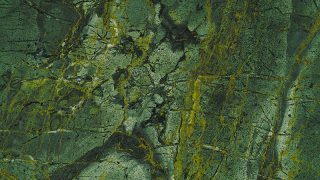 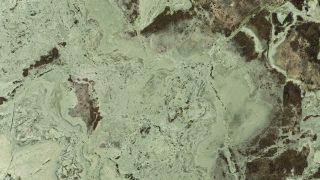 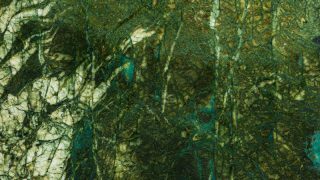 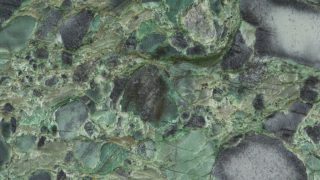 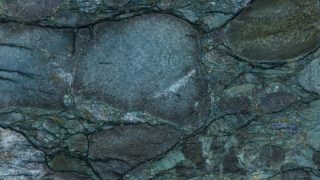 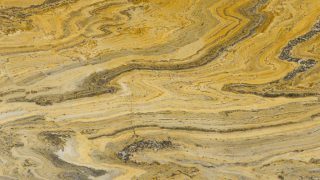 The presence of the epidote, which is rare and valuable, presents the benefits for self realization and improvement to the immunological system.